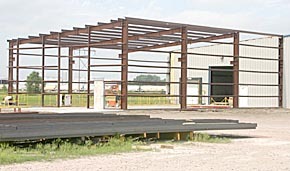 Framework for a building addition is rising again at the Sentinel Building Systems plant near Albion. 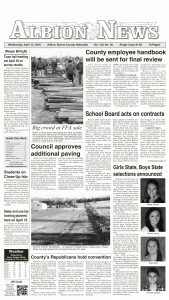 The company is building a 50 x 75-foot adition and will install equipment to produce steel sheeting and trim components. Details in the June 15 Albion News Print and Electronic Editions.